Doncaster House Price Monopoly: How do Prices vary? Well as the nights draw in, if there is nothing on the telly, the significant other and myself like to play the board game Monopoly. The buying and renting of property, it’s like a busman’s holiday for me! Interestingly, the game was originally invented at the turn of the 20th Century (in 1903) and the game was initially called ‘The Landlord’s Game’! Anyway, after a few years in the wilderness, the current owners of the game renamed it in 1935 and so began Monopoly as we know it today. 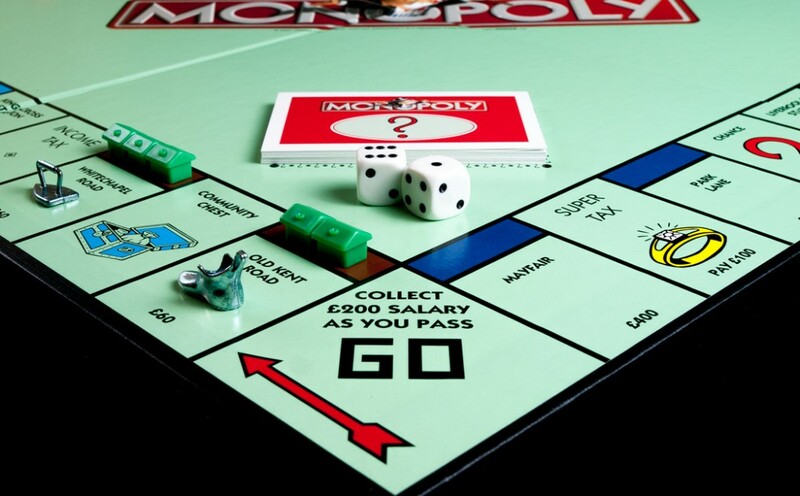 So whether you are a homeowner or landlord in Doncaster, what would a Monopoly board look like today in the town? Property prices over the last 80 years have certainly increased beyond all recognition, so looking at the original board, I have substituted some of the original streets with the most expensive and least expensive locations in Doncaster today. Initially, I have focused on the DN2 postcode only, looking at the Brown Squares on the board, the ‘new’ Old Kent Road in Doncaster today would be Wells Road, with an average value £66,000 (per property) and Whitechapel Road would be Wolsey Avenue, which would be worth £75,500. What about the posh dark blue squares of Park Lane and Mayfair? Again, looking at DN2, Park Lane would be Town Moor Avenue at £222,000 and Mayfair would be Avenue Road at £284,400. However, look a little further afield from the DN2 postcode, and such roads as Whin Hill Road in Bessacarr would claim the Mayfair card at £447,700! Also, I can’t forget the train stations (my favourite squares), and over the last 12 months, the average price that property within a quarter mile of the station sold for was £42,500. So that got me thinking what you would have had to have paid for a property in Doncaster back in 1935, when the game originally came out? • The average Doncaster detached house today is worth £228,590 would have set you back 413 Pounds 11 shillings and 9 old pence. • The average Doncaster semi detached house today is worth £120,750 would have set you back 218 Pounds 9 shillings and 5 old pence. • The average Doncaster terraced / town house today is worth £91,100 would have set you back 164 Pounds 16 shillings and 6 old pence. • The average Doncaster apartment today is worth £109,470 would have set you back 198 Pounds 1 shillings and 3 old pence. If that sounds like another currency, you must be in your 20’s or 30’s, because it was back in February 1971, that Britain went decimal and hundreds of years of everyday currency was turned into history overnight. On 14th of February of that year, there were 12 pennies to the shilling and 20 shillings to the pound. The following day all that was history and the pound was made up of 100 new pence. Anyway, I hope you enjoyed this bit of fun, but underlying all this is one important fact. Property investing is a long game, which has seen impressive rises over the last 80 years. 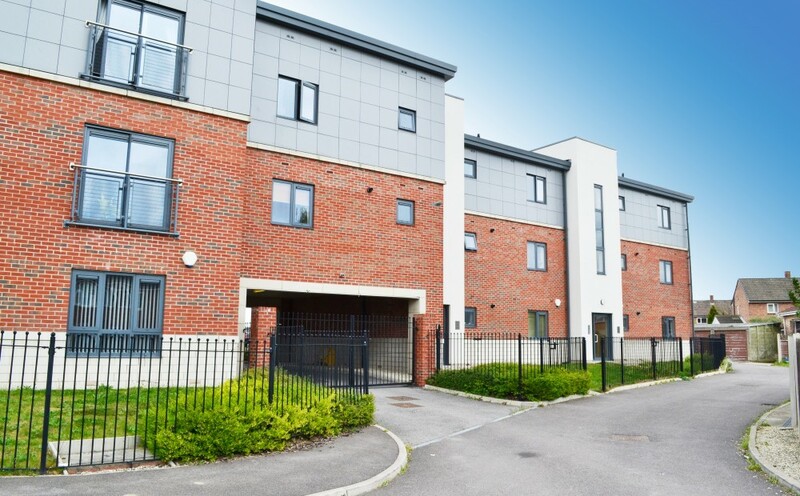 In my previous articles I have talked about what is happening on a month by month or year by year basis and if you are going to invest in the Doncaster property market, you should consider the Doncaster property you buy a medium to long term investment, because Buy to let is pretty much what it sounds like – you buy a property in order to rent it out to tenants. As I reminded a soon to be first time landlord from Sprotbrough the other week, Buy to let in Doncaster (as in other parts of the Country) is very different from owning your own home. When you become a Doncaster landlord, you are in essence running a small business – one with important legal responsibilities. On that note, I want to remind landlords of the recent and future changes in legislation when it comes to buy to let. This year, rules have changed about tenant deposits, carbon monoxide detectors and early in the New Year, landlords will have responsibilities to do immigration checks on all their tenants. Failure to adhere to them will mean a minimum of heavy fines in the thousands or in some cases, prison … it’s a mine field! That’s why I write the Doncaster Property Blog, where it has an extensive library of articles like this one, where I talk about what is happening in the Doncaster property market, what to buy (and sometimes not) in Doncaster and everything else that is important to know as a Doncaster landlord. Many landlords have been asking me my thoughts on the Doncaster property market recently, and in particular, what is happening to property values. My calculations show property values in Doncaster quite interestingly grew in the month of September by 0.3%. 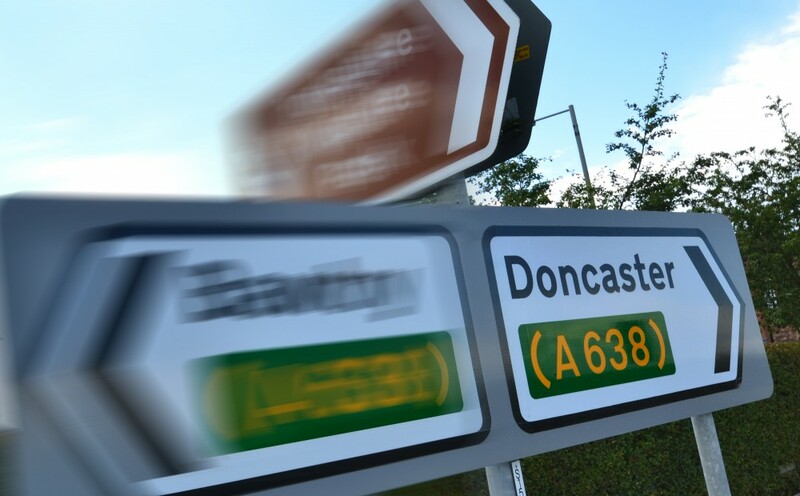 When one looks at the annual growth, Doncaster values are 0.8% higher (when comparing Sept 14 to Sept 15), impressive when you consider the annual growth of property values dropped to -0.4% per annum in June. On the other hand, there are signs that the fundamental growth of property values in Doncaster has now peaked, despite those average property values being below levels recorded in 2007 (just before the 2008 crash).